A versatile product to highlight for the DIY community. Most of you will know about HDPE (high-density polyethylene) plastic which is used in countless applications including many products people use in their daily lives. 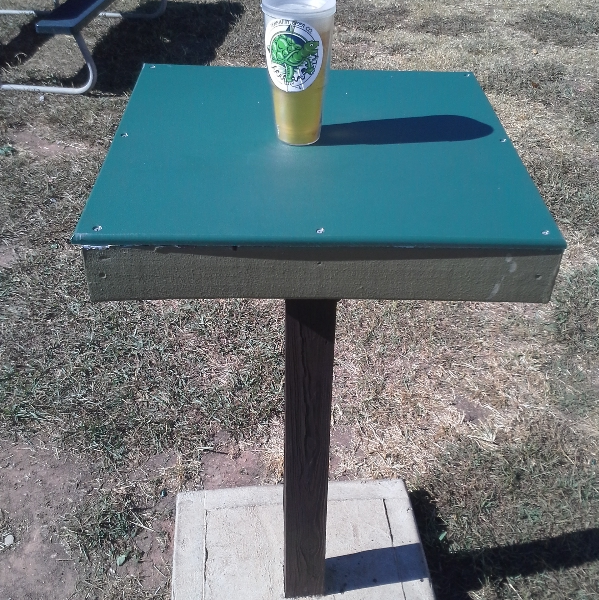 Redco “Play”(ground) board is a specific type of HDPE which adds several benefits over the natural variety of HDPE. The product is not stocked at our branches but can usually be brought in within 1-2 weeks. Price before freight costs, taxes, etc is about $12-$15 USD a square foot depending on thickness of sheet. 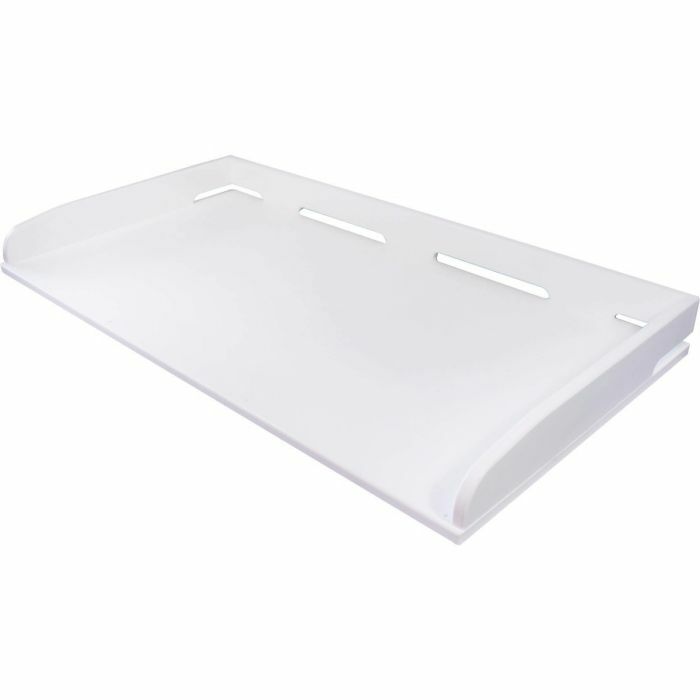 If you have interest in this product for your application and would like to discuss please contact Redwood Plastics. Tabletop made from green Redco Play. Over the years we over at Redwood Plastics (the company that sponsors this blog) get inquiries all the time asking for synthetic ice. Most customers have seen it, but they do not know what it is, how much it costs, or how to install it. This can cause disappointment in people who dream of skating on an all-weather, all-year rink. The first “fact” to discuss is what is synthetic ice in the first place? It could be one of two types of plastic. Companies that specialized in synthetic ice, of offering pieces that are perhaps 24″ x 48″ or 48″ x 48″ with interlocking segments, that synthetic is usually high-density polyethylene (HDPE) material in 3/8″-1/2″ thick. 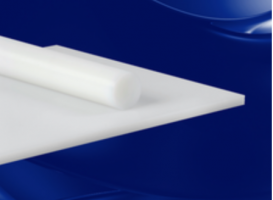 However, when asking for synthetic ice from a general plastics distributor you will usually be offered Ultra-High Molecular Weight Polyethylene (UHMWPE or shortened, UHMW) this slicker, stronger, and yes – more expensive – polyethylene variant is widely stocked. Almost no plastics distributor will stock purpose-made interlocking sheets of synthetic ice: the market doesn’t warrant the inventory space. The next question that comes up is cost and here is where a lot of the disappointment occurs. All synthetic ice is “expensive” but UHMWPE, as an engineering-grade industrial plastic, is more so. 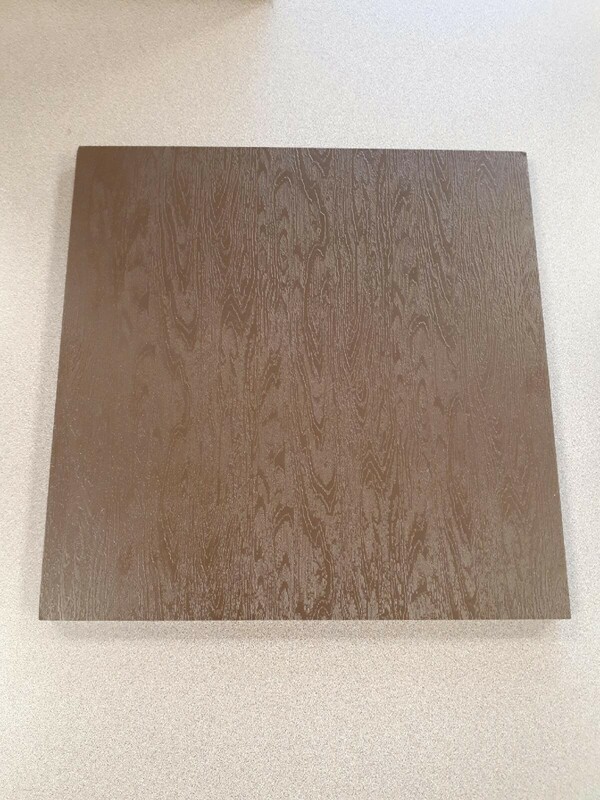 Prices will vary but a ballpark price for 3/8″ thick material would be $400.00/sheet and $600.00/sheet for 1/2″ thick in a 48″ x 120″ sheet. For a power skater who is also procuring a harness and wants to “skate on the spot” for training, this price can be OK, because only one sheet will be needed. But many potential customers want to build an entire rink out of the material and that becomes cost-prohibitive for many upon quoting. The next barrier faced in a synthetic ice application is that customers usually do not know how to “make” a rink defer that responsibility to the plastic distributor. Unfortunately, most distributors just sell plastic and do not operate like a hardware store where representatives are well-versed in most potential applications you would use a particular plastic for. They can tell you how slick it is and how it will react to sun exposure all day long – but they won’t be able to tell you how to make a rink. What they can also tell you, which often comes as a surprise, is that the UHMW cannot be “glued” to a floor. You must figure out another way to keep the sheets stationary. 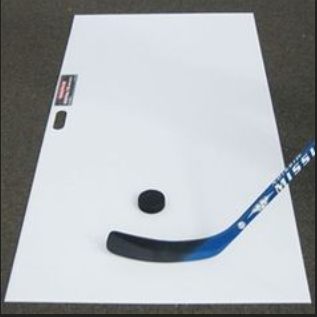 Most often this is done by the customer designing a frame which is just big enough to contain their rink: the frame and pressure of the sheets pushing against each other keeps the rink stable. One of the other common questions we get asked is “how long does the rink last?” Impossible to answer with accuracy since there’s no baseline in how much people use it. But perhaps 2 years is typical before the surface is so worn the sheets need replacement. Half-inch thick plastic will slightly last longer as there’s more area to get chewed up. Synthetic ice remains an excellent DIY project for the skating enthusiast; however, you need to understand the facts about what it’s going to involved to design and purchase your rink.